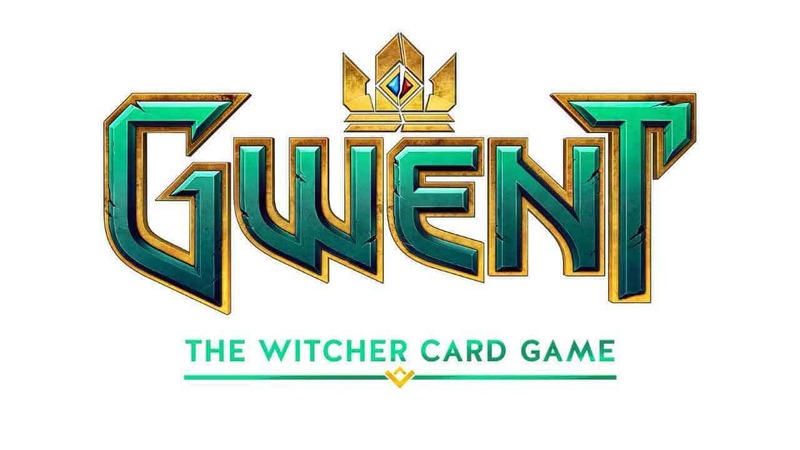 CD Projekt Red today sent out word for an upcoming test event for the highly anticipated GWENT: The Witcher Card Game, the standalone version of GWENT – the card-based mini-game made famous in The Witcher 3. Following the announcement of a delay for the Closed and Open Beta versions of the game players were not expecting to get their hands on the game this early. The special test event, titled Kill the Servers, has been designed to stress test the servers to prepare for Closed Beta launch – as the developers hope to ensure the servers remain stable during the upcoming tests. Players are advised to expect severe server problems during the event as the developers hope to push the servers to their maximum in order to make for a better launch. The first event will take place September 23rd followed by another event on September 27th. This will be the first time for players, outside of this years Gamescom event, to get their hands on the game prior to Closed Beta. Codes will be limited. Interested players will want to check out the official Twitter and Facebook accounts for more information for when the codes are available.